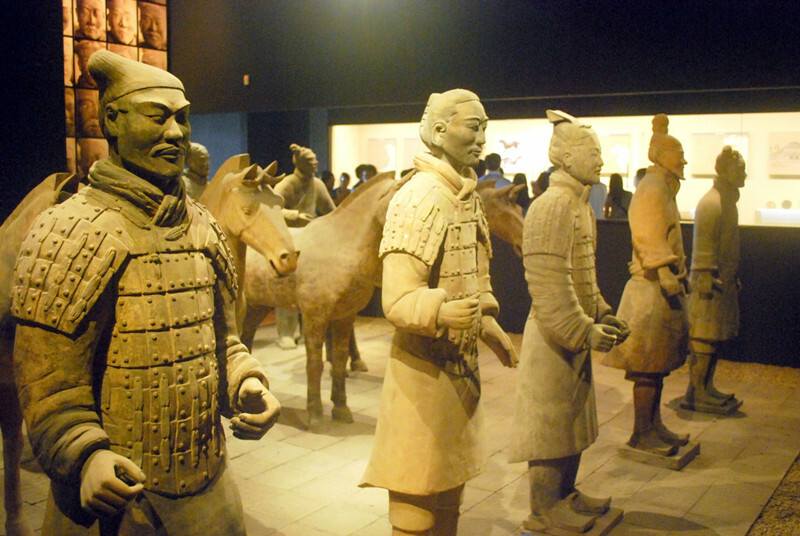 During this 11 Days Beijing–Xian-Lhasa-Shanghai Small Group Tour, we will explore 4 different cities in China. 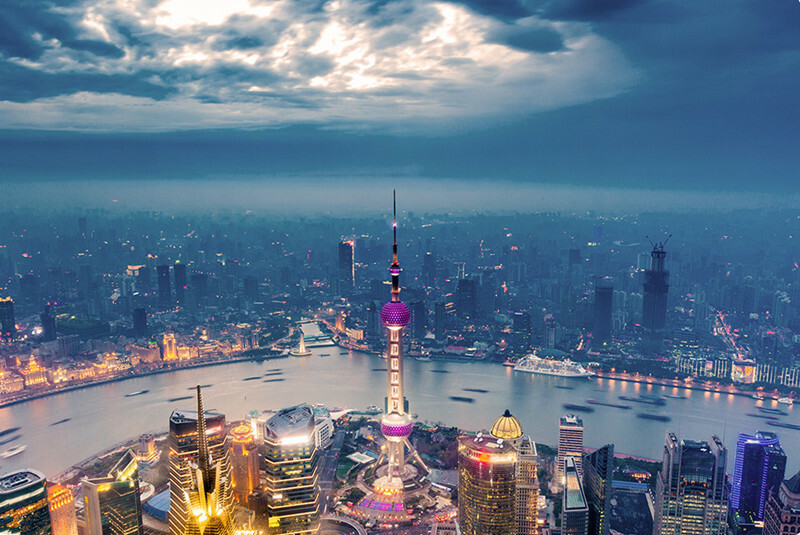 During the tour, we are going to experience different traditional Chinese cultures and history in the Beijing and Xian, visit the most beautiful and impressive building in Lhasa, and explore one of the busiest cities in the world, Shanghai. After breakfast, your guide will drive you to the airport to take a flight to Lhasa. The local guide will wait at the airport and transfer you to the hotel. We don’t provide any Lunch and dinner for today. In the morning, we will first visit the Norbulingka Park, which is also known as the ‘Summer Palace’ in Lhasa. We will explore the unique architectural style of the Tibetan palaces in the park. Then we will visit the Sera Monastery, we will be immersed in the colorful fresco painted in the halls and the different form of the relics relates with buddhism. After this, we will visit a local family to find out more about the local lifestyle. 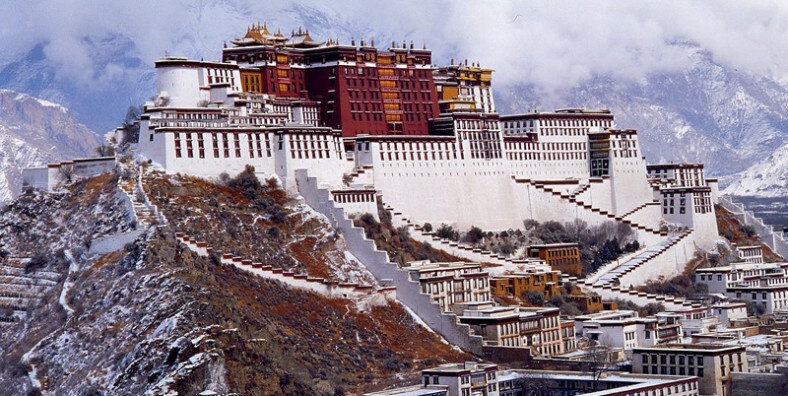 Today, we are going to visit the Potala Palace, which is the landmark of Lhasa. 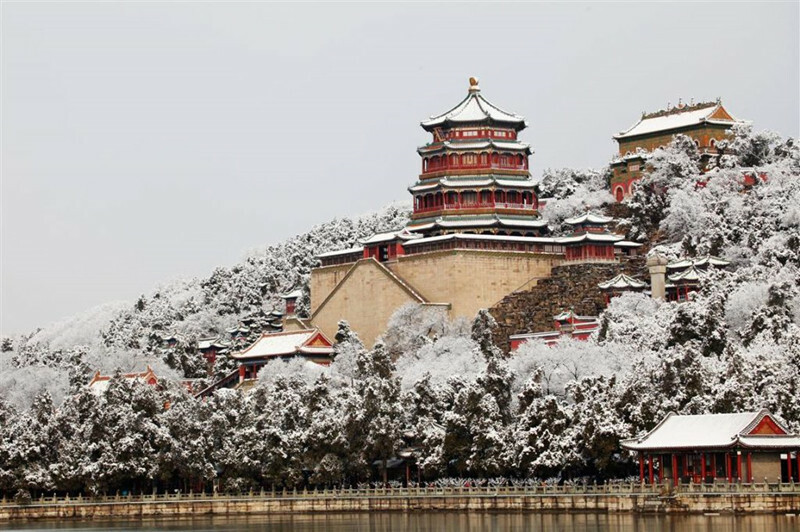 It is the most beautiful and impressive building that combines the styles of Tibetan Buddhist temple and palace. Lunch at local restaurant around. Tangka Art Store. And explore the surroundings of Barkhor Street, the symbol of the City. At the end of today, we will take a visit to the nearby Nunnery, and get to know more about Buddhist nuns. 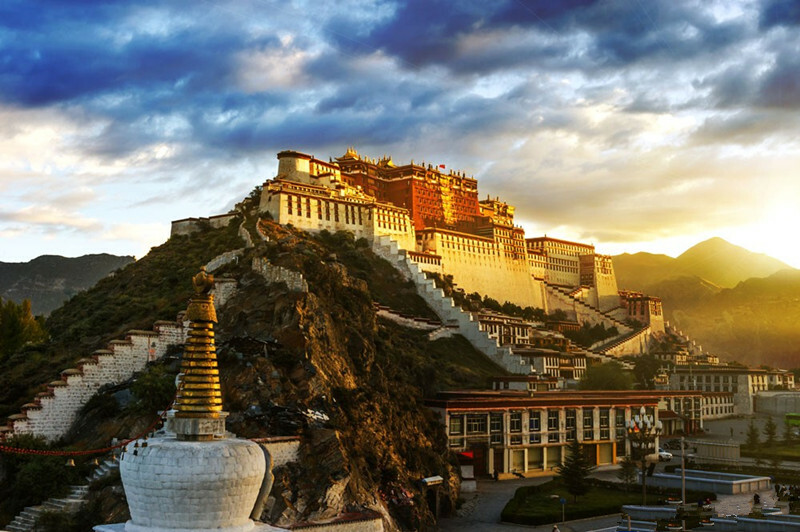 In the morning, we will explore Tibet Museum, which is the first modern museum in the city with the exhibition shows the history, culture and civilization of Tibet. After lunch, your guide will transfer you to the airport for your flight to Shanghai, and the local guide there will send you to the hotel from the airport.